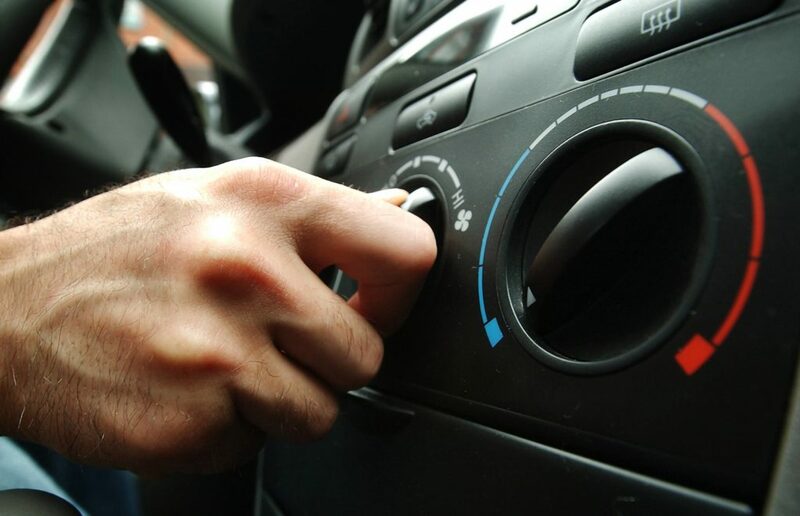 Is Your Car’s Air Conditioner Not Working? Suffering through the summer heat with no air conditioning isn’t much fun, there’s nothing worse than being stuck in a hot car. Sure, you can roll down the windows, but your relief will be short-lived once you come to a stop or get stuck in traffic. All of this makes investing in your car’s air conditioning repair worth it! If your kids are complaining about the hot seats burning their skin, or sweat is pouring down your face and your back and you need to take a shower after being in the car, then it’s time to make your car’s air conditioner a priority. It is true that at one time, air conditioning was a luxury upgrade. However, with industry advancements most standard vehicle models come with air conditioning systems. Air conditioning is being accepted as a necessity as people realize that driving at a comfortable temperature is more than a luxury, it is an important factor in the health of the driver and their passengers. A misnomer about air conditioning systems is that it is difficult for a car mechanic to diagnose the problem. The reality is that people who have had this experience aren’t visiting the right mechanic. In fact, many people aren’t aware that auto repair shops have to have a special license and certificate to replace refrigerant and perform air conditioning related repairs on vehicles. The car mechanics at Master Mechanic are certified and licensed to work on your vehicle’s air conditioning system. In Ontario, “the discharge of any refrigerant (ozone depleting or non-ozone depleting) into the environment is illegal.” This means that if you know your air conditioning system has a leak then it’s illegal (and hazardous to the environment) not to fix it. Don’t Sweat It – Get Comfortable! Whether you’ve got a leak, your air conditioning is blowing hot air or just isn’t working well, don’t wait. Get your car’s air conditioning fixed right away at a certified and licenced car mechanic shop like your local Master Mechanic. Stop sweating, be comfortable and enjoy the next heat wave.